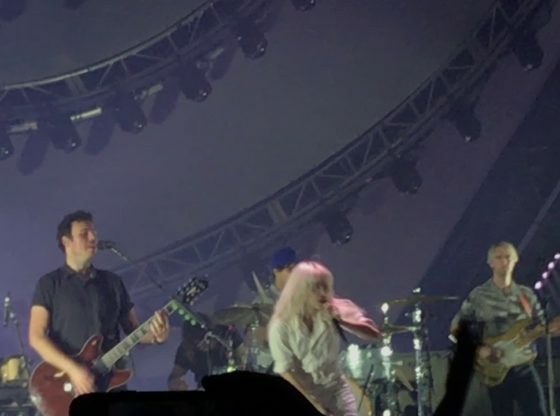 Paramore performing “Misery Business” at their Tour Two show in Akron, Ohio on 10-15-17! song starts around 3:45, if anyone wants to skip ahead! All rights go to Paramore and Fueled By Ramen. I am not claiming to own anything used in this video. I am not seeking any monetary gain or anything of the sort from these videos. The content used in these are for entertainment purposes only. I simply want others to be able to experience a concert.